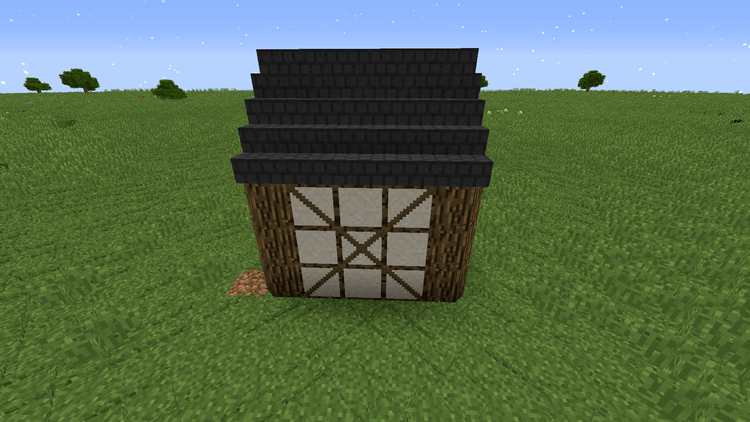 Rustic Mod 1.12.2/1.11.2 for Minecraft adds into the game medieval-style decorations as well as some agricultures items and blocks. 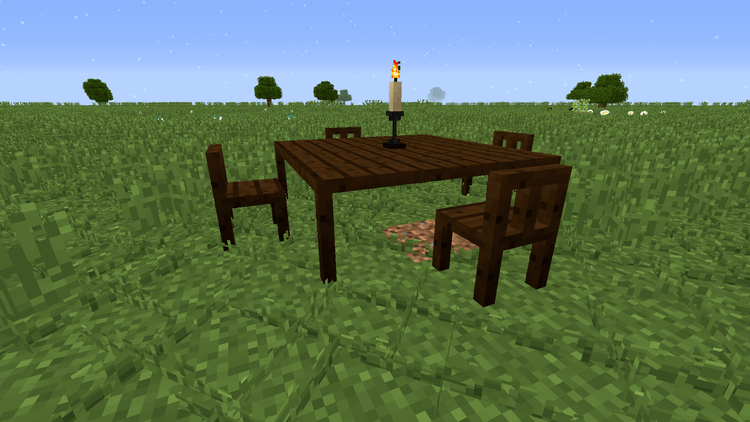 This mod is made to give Minecraft more of a rustic feel. 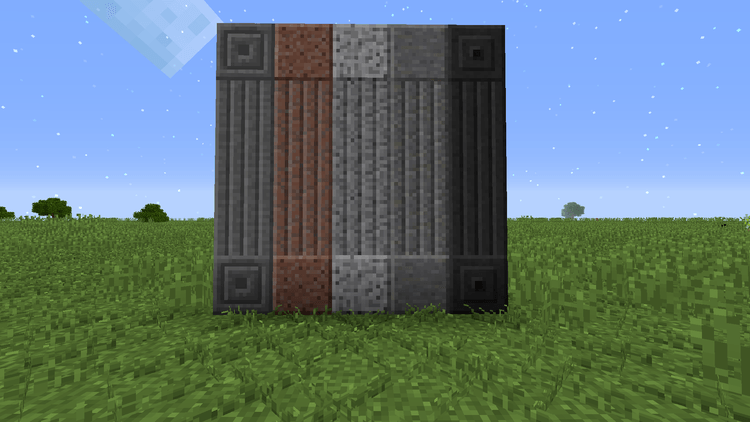 Paints for wood (16 colors). 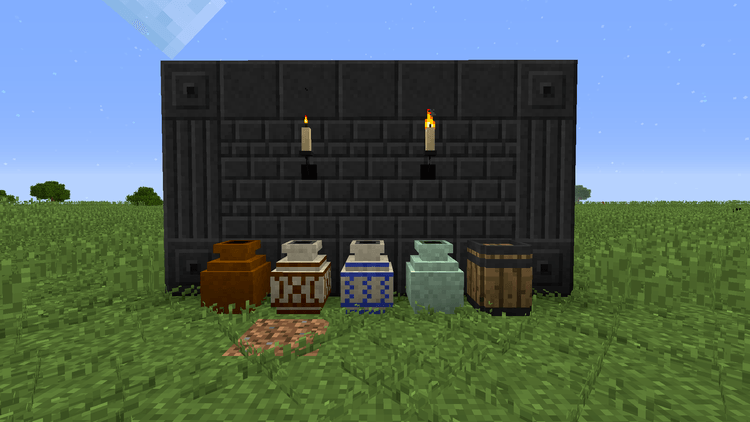 The unique point of this mod is that the textures of all the blocks closely resemble that of the default resource pack, therefore there is no need to install any medieval resource packs (good news for fans of the default pack). 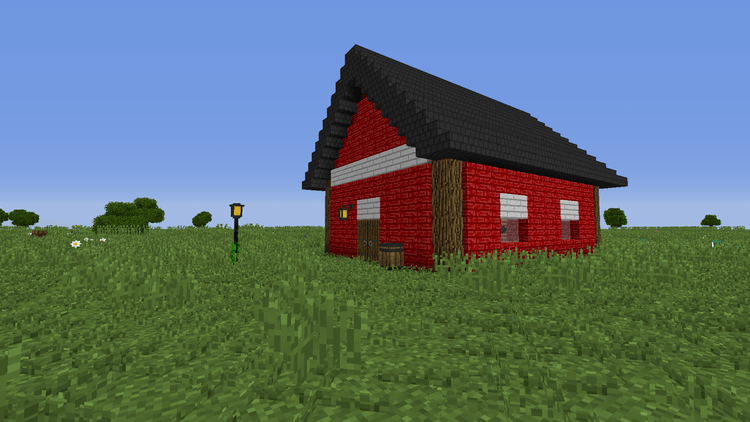 You can download the latest version of the Rustic Mod from the link below and follow the instruction to install. 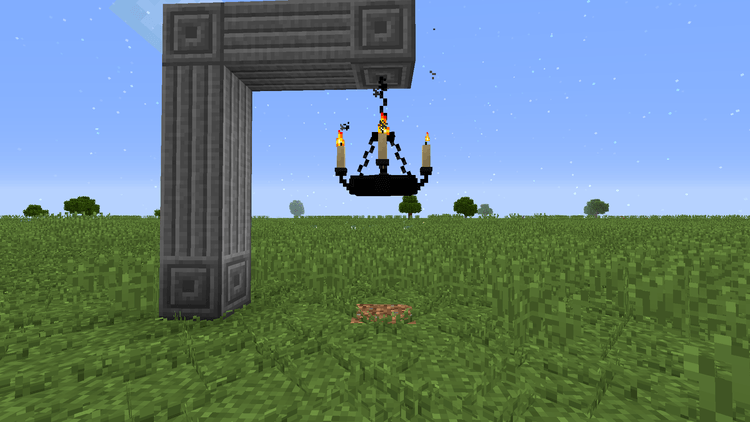 Remember to check if the mod needs any additional mod to run. Happy gaming! Download Forge Installer, Rustic.jar file.